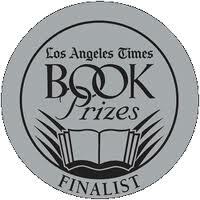 The finalists for the thirty third LA Times Book Prizes were announced overnight (NZT). Amongst the ten categories, there is one that Crime Watch readers care about the most: the best mystery/thriller book. In addition to the 50 books in 10 categories that are in the running for the awards, two authors - Margaret Atwood and Kevin Starr - will receive special recognition.